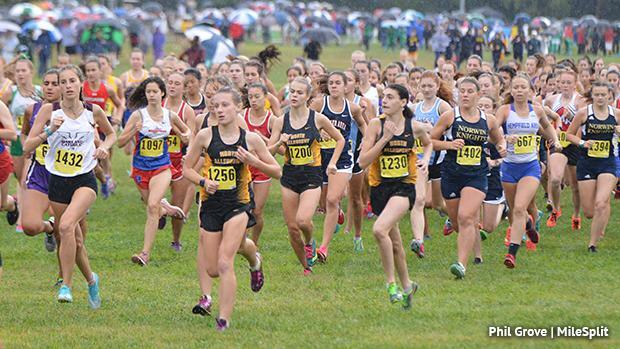 The Red, White & Blue Classic once again provided the first big test for the top teams and individuals in western PA.
North Allegheny stole the show on both the girls and boys sides. The girls had a sub-one minute gap en route to a team win over the defending state champions. The NA boys showed off its strength up front, going 1-2 with Illinois transfer Zach Kinne earning the win in his first PA invite. It was a rainy day, but Saturday proved to be a telling day at Schenley Park in Pittsburgh. Check out race recaps and other meet coverage links below.